Beta may come second in the Greek alphabet, but Beta Auto Body Services Ltd should be the first name you think of when it comes to auto repairs. We are your one-stop shop for auto and truck repairs, serving Burnaby. We are an Insurance Corporation of British Columbia (ICBC) accredited car shop and an approved collision repair facility. 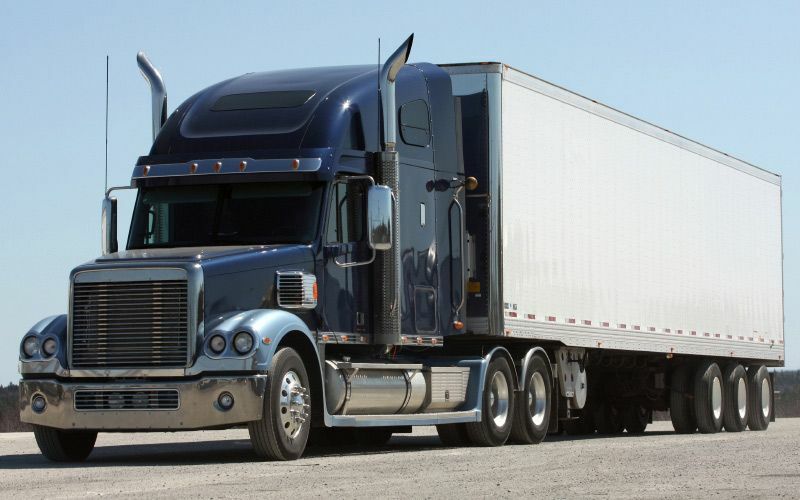 Beta Auto Body Services Ltd provides optimal, holistic auto and truck repairs at competitive rates. Having a car is very helpful when you need to get around from place to place. However, anyone who drives a car knows about the hassle and worry that can come along with it. Whether your vehicle is giving you trouble or needs some minor servicing, Beta Auto Body Services Ltd is there to help. 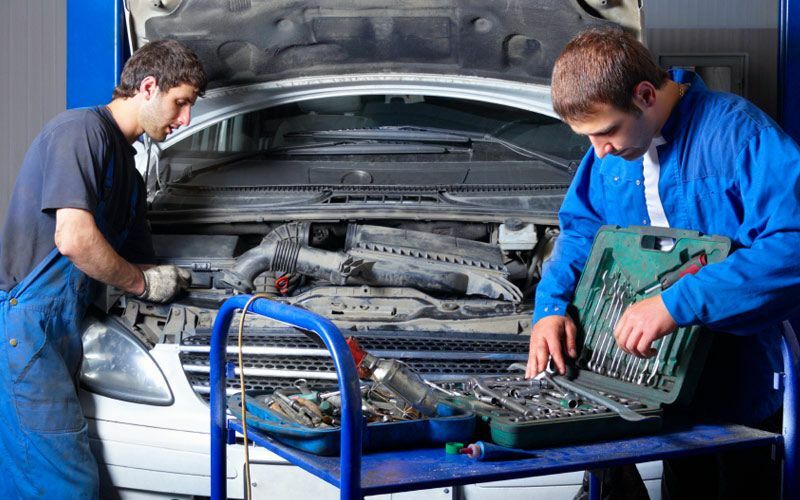 We provide a variety of auto repairs and services ranging from collision repairs, mechanical repairs, vehicle inspection and much more. Our team of licensed auto body repair technicians receives ongoing technical training so you can rest assured that your vehicle will be serviced with great quality and care. 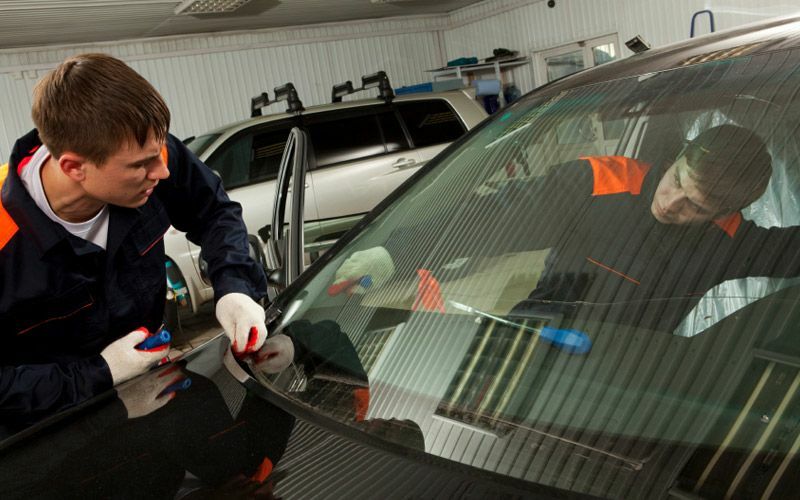 Along with our expert painters, our skilled technicians at Beta Auto Body Services Ltd ensure that you receive the quality work on your vehicle that you deserve. Our customers’ satisfaction is our utmost priority and that is why we offer a lifetime warranty on our services. We are also members of the Automotive Retailers Association. If your vehicle needs servicing, do not hesitate contact us. Give us a call at 604-294-8358 or come visit our location. Auto collision repairs. ICBC accredited! Take advantage of our latest special!